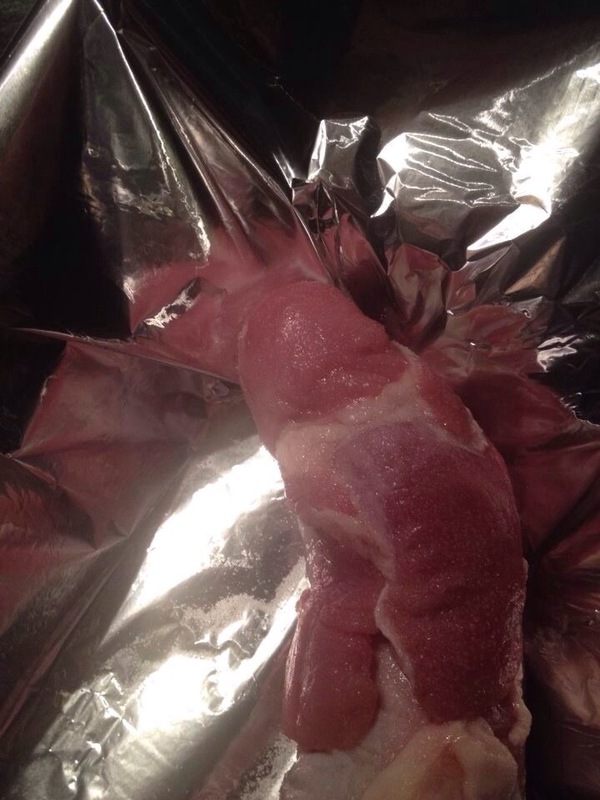 The Pork I Buy lately looks… Odd. Bad jokes and puns strongly encouraged! I thought doctors developed a miracle cure for sad, floppy pork like this years ago! 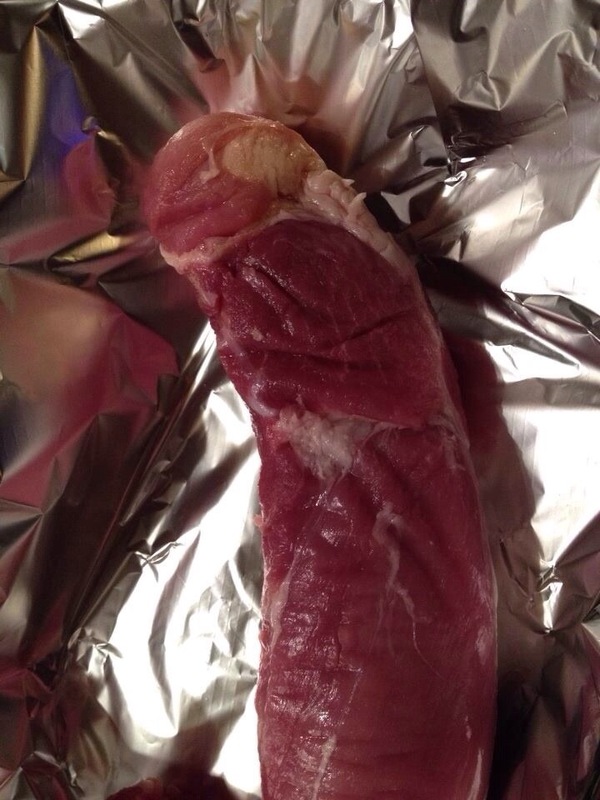 Does my dinner need some Viagra? That smiley gentleman in the Cialis commercials seems pretty satisfied too! I couldn’t tell what it was…. I’ve never purchased porkc-ock before, was it tasty? Did you fill it with cream cheese? Not yet! That might be a good idea if next week’s pork looks as suggestive! Not to worry. I have seen this done with Challah. Wasn’t that rather intentional, though? Home you circumcised your loin, you know it tenderises it. I didn’t request any modifications 🙂 But circumcised pork? That MUST be illegal in several religions! Both Judaism and Islam encourage circumcising pork. It’s a god-approved bleeding method to make them die. Why would they do that? They don’t eat pork.